Like I have said many times before, one of Uptown’s greatest assets is the parks and natural expanses that envelop the neighborhood in a sea of green. 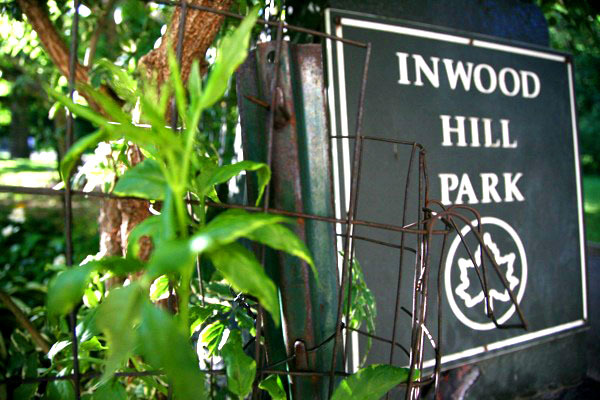 My favorite park is Inwood Hill Park with Fort Tyron a close second. On It’s My Park Day, park lovers have the opportunity to give a little back to their favorite park. Throughout the city, New Yorkers will be chipping in to clean up and help maintain their parks and playgrounds. All of our major parks will have events. See the link below for a full listing. 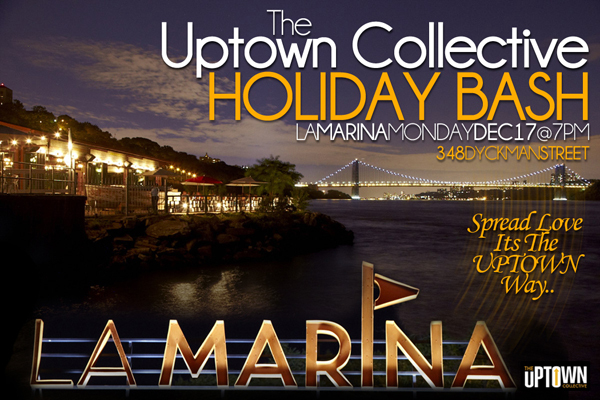 The UC Holiday Bash @ La Marina Goes Down Tonight!